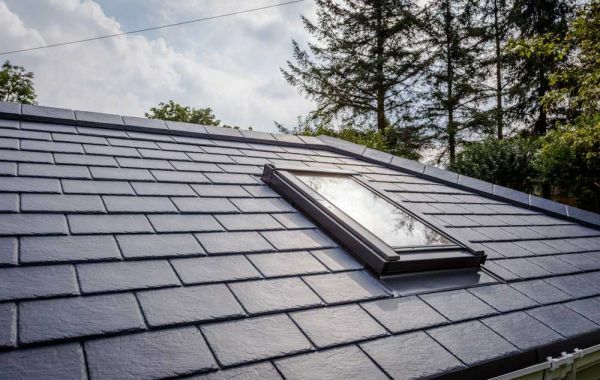 The GRP sheet roof tile system that gives a traditional slate-effective in half the time. of roofing with loads less carrying and handling required. an extremely attractive prospect for busy installers. 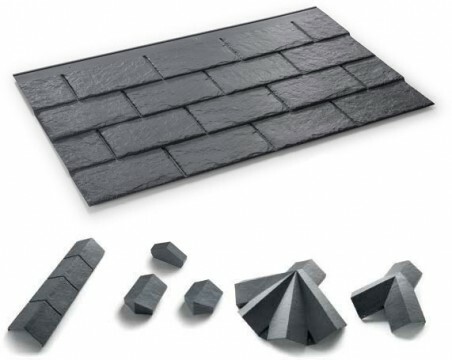 roof solution, or as a stand alone product. 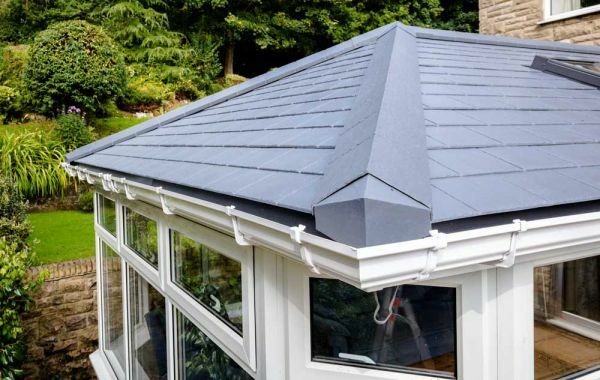 your new roof complement even the most traditional property. co-ordinated finish in less time. let you or your customers down. 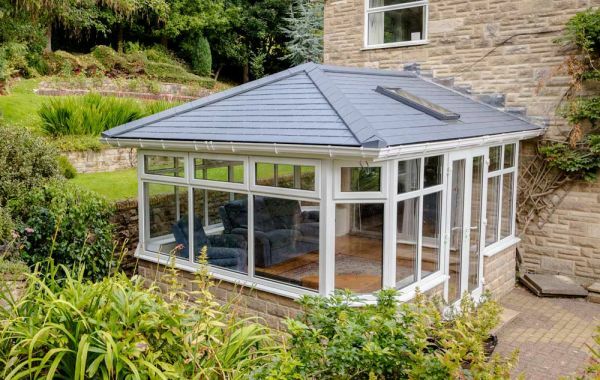 roofing when you’re quoting on lean-to designs. the tile sheets, hip end caps and ridge and hip top caps. even clay or concrete roof tiles. tight crown point. This can be complex and time consuming. External Fire Exposure Roof Test*. *No flame spread occurred therefore the product will be classified as ‘A’. No flaming penetration occurred therefore the product will be classified as ‘A’.